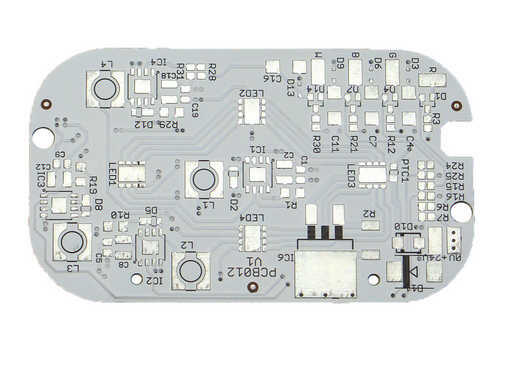 Faraday manufacture a wide range of PCB types from the most complex Multilayers to the simplest single sided board. 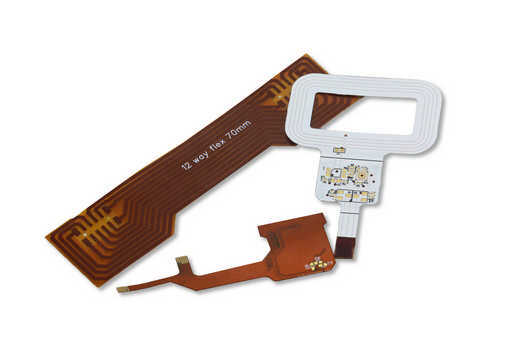 Flexible circuits and flex-rigids are also produced. Quantities from one off’s to volume production are all manufactured in-house. Deliveries range from 24 hours for Prototypes to 15 days for production quantities. For your higher volumes and scheduled requirements, Faraday partners a number key offshore Manufacturing plants each specialising in distinct product areas and technologies, matched to your specific requirements. Faraday naturally provides Lead Free finishes, such as ENIG, Sterling Silver and SN100CL HASL and would be happy to discuss your particular requirements in detail with you. Our market areas both in the UK and the rest of Europe include industrial process controls and monitoring equipment, intrinsically safe products, security systems, communications products and the CeM industry, among others. Where could our products go? Our expertise is not restricted to any specific market areas. We can manufacture with confidence to your specific requirements whatever your industry sector may be.